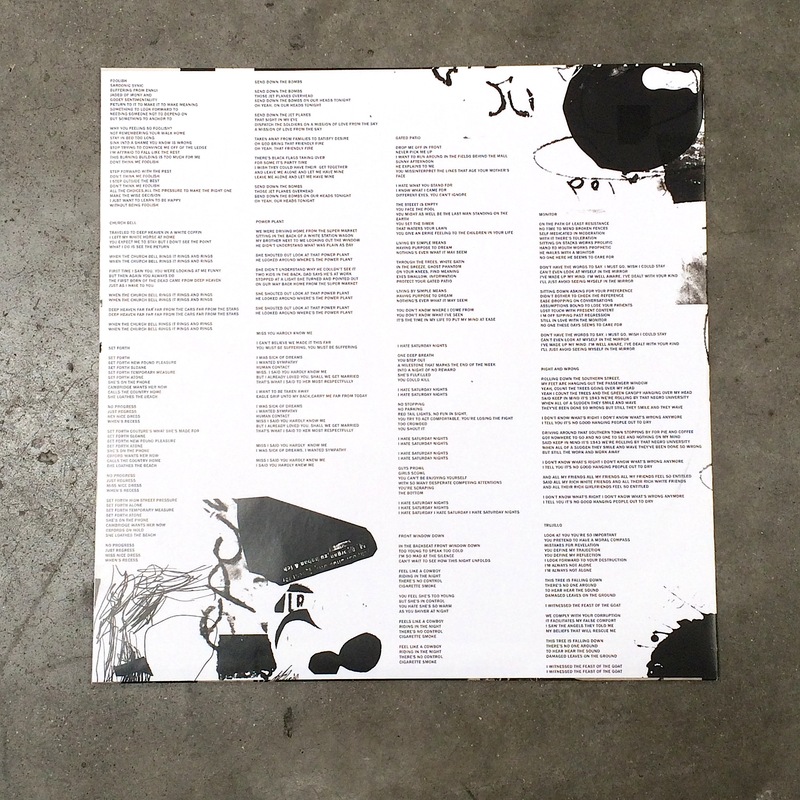 LP Packaging is a Printed Inner Sleeve w/ Digital Download Card. POSTER? 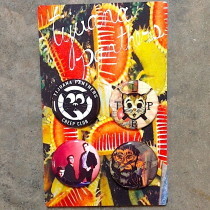 As in Post Punk? Post Surf? 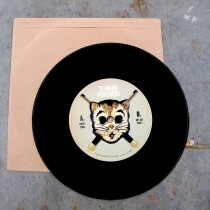 Post Cowpunk? How about post any wave that has come and gone and will come back and go again? Post all that. How about putting the ‘post’ back in posterity? 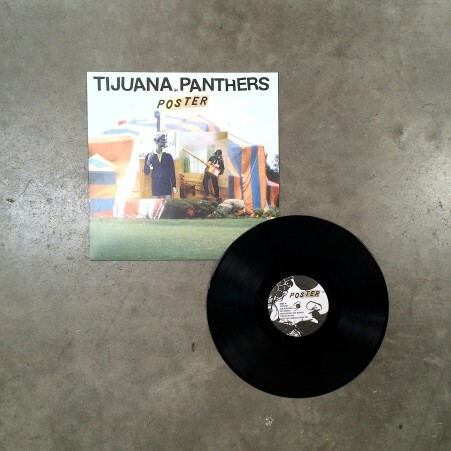 POSTER is another great record by the Tijuana Panthers! Not just for posterity’s sake – for RIGHT NOW! 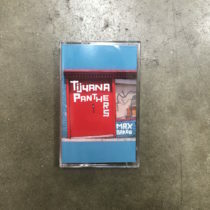 Earlier Tijuana Panthers albums were urgent – as if cranking out the hits was objective number one. They cranked out the hits and they did it true. From point A to point B. 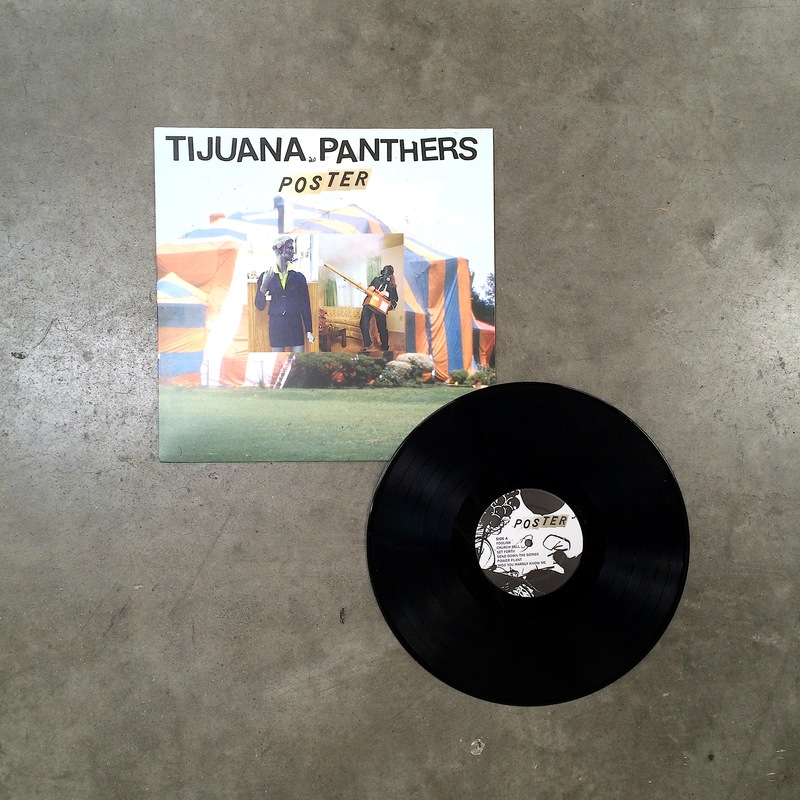 But POSTER is the Tijuana Panthers now, at their most confident and present minded. They have arrived. They’ve stepped out of the past or future and into the now. Go back if you must to revisit the hits, but POSTER is now, I say! There is no longer a race against time. 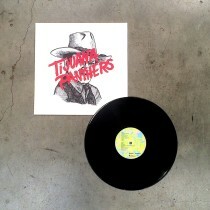 On this album the hit feeling is all around you. They are exploring the time and space of that feeling. Sounds come and go, maybe to return, maybe not. 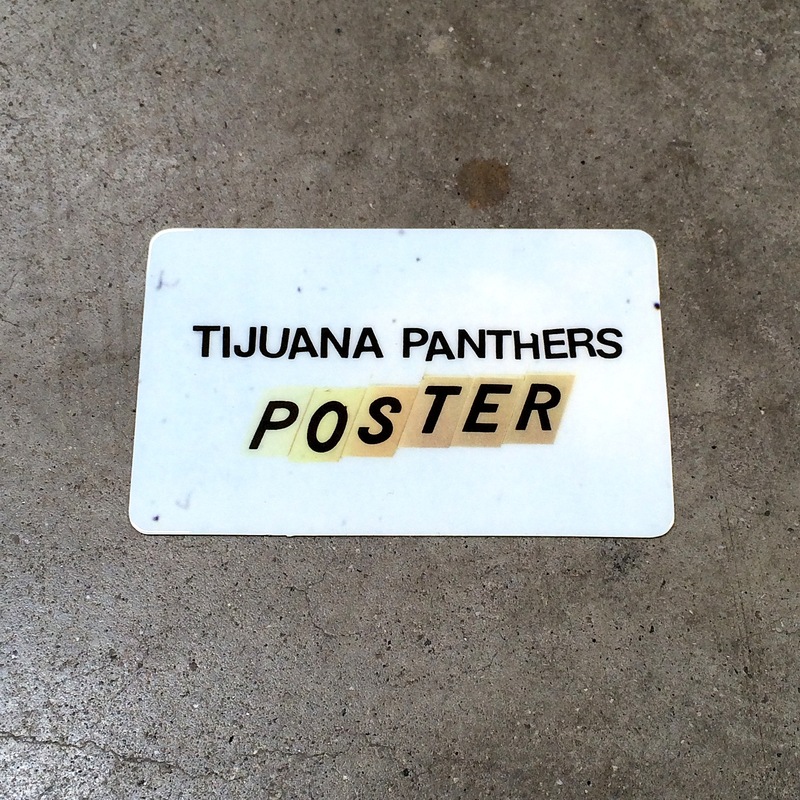 This is the Tijuana Panthers freed from the tried and true structure. They have freed themselves only to be trapped again and again, in this moment, making noise, stretching out, letting odds and ends fall where they may. After all, this album was recorded in just two days! No time for fallacy! No time for façade! 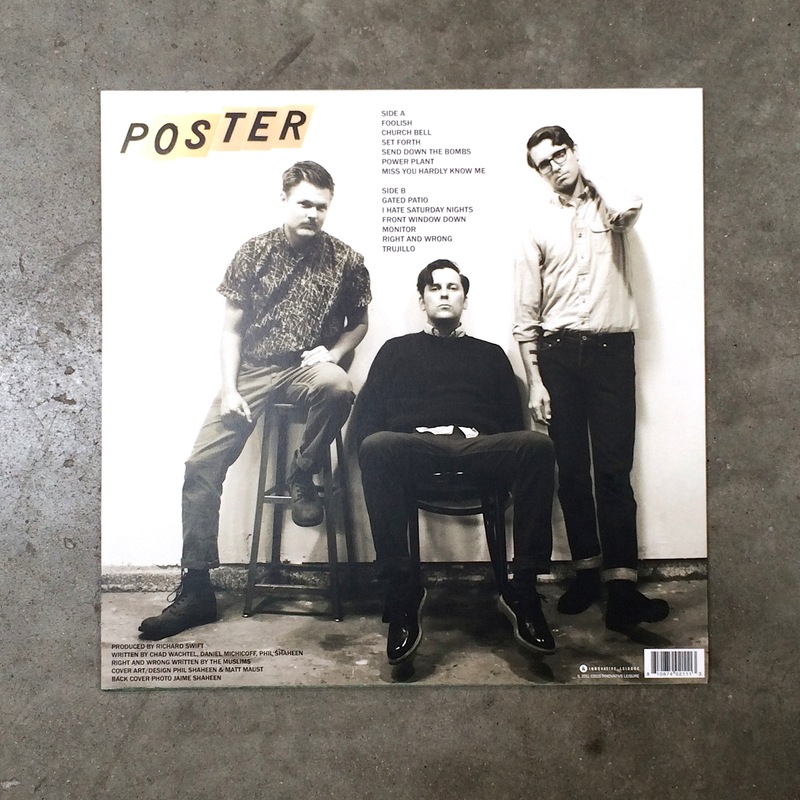 POSTER is but a moment to be lived and continually re-lived! What else do we have? Truth itself?! All I know – and can ever know – is this moment now, POSTER, apartment windows opening and closing, lyrics passing like ads on buses, tones swelling and crashing through breezeways.